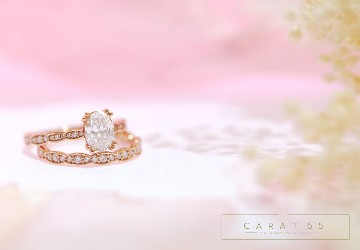 Established with a purpose to make every love story a unique one, Carat 55 showcases an impressive range of wedding jewellery, GIA certified solitaire diamonds and a wide selection of natural gemstones. 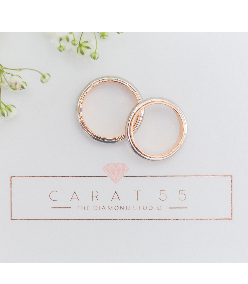 Aside from our Wedding Collection, Carat 55 designs definitive pieces that are good as gifts for both matriarchs - such as the Aura Collection, Jade Collection & Pearl Collection- that add a touch of glamour for everyday wear. 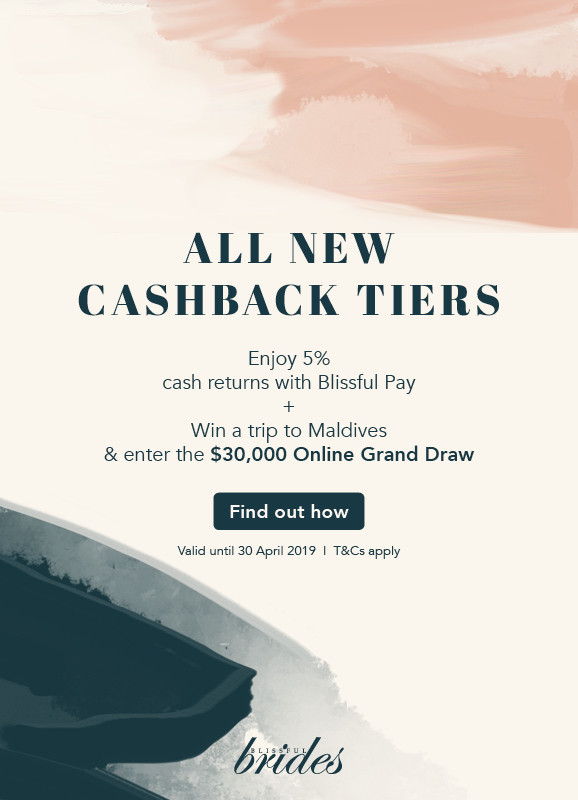 Design your life story with Carat 55 today as our vision is to build a lifetime relationship with customers, by offering something special for every occasion and member of the family.